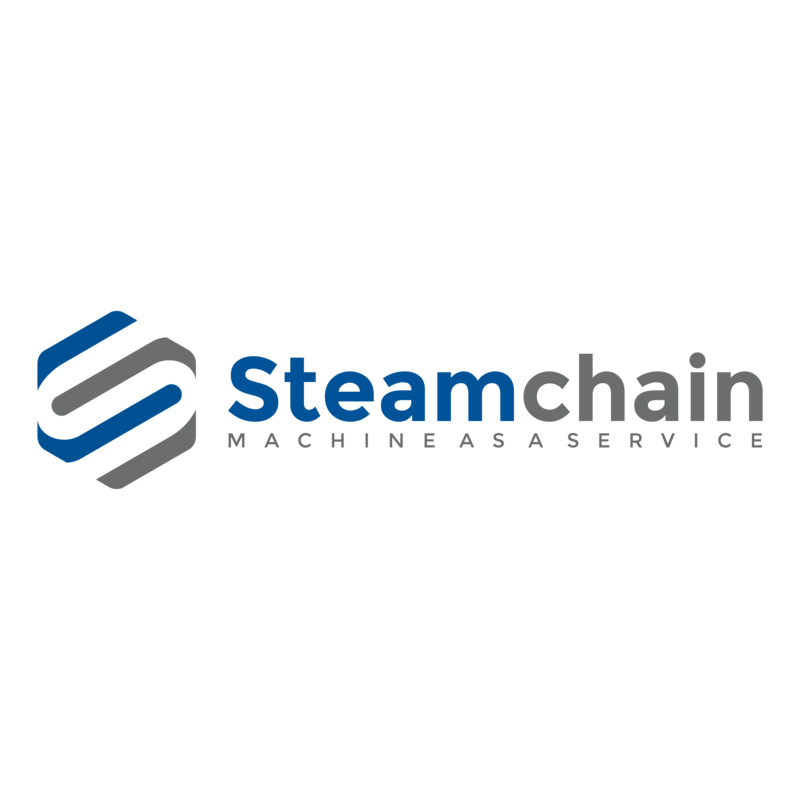 Steamchain is changing the way companies and machine builders deploy machines and improve productivity. 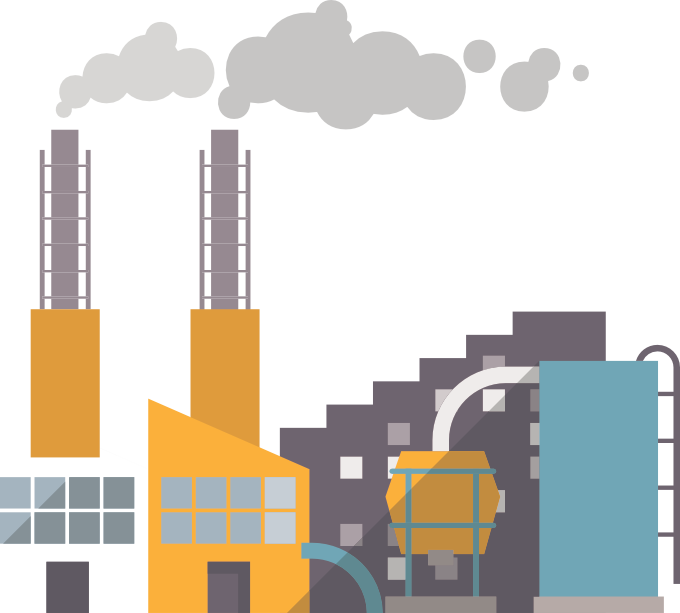 The Steamchain platform enables companies to deploy Machine-as-a-Service (MaaS) models that measures a variety of critical machine productivity parameters in real-time and then uses them to calculate transactional payments based on the machine’s overall performance. The end result is that both the end user of the machine and the machine builder have mutual incentives to invest in optimizing the machine’s performance and realize rewards for continuous improvement. Provide unique value with an outcome based warranty. Give your customers peace of mind by standing behind the as-sold specification with this new take on warranty. Financial compensation based on number of units produced. Aligns both OEM and end-user incentives. Develop new revenue streams from your installed base with the Steamchain platform. Allow customers to manage the features and performance options on their equipment all from a convenient dashboard and connected with our secure transaction engine to automate the delivery of high margin upgrades! 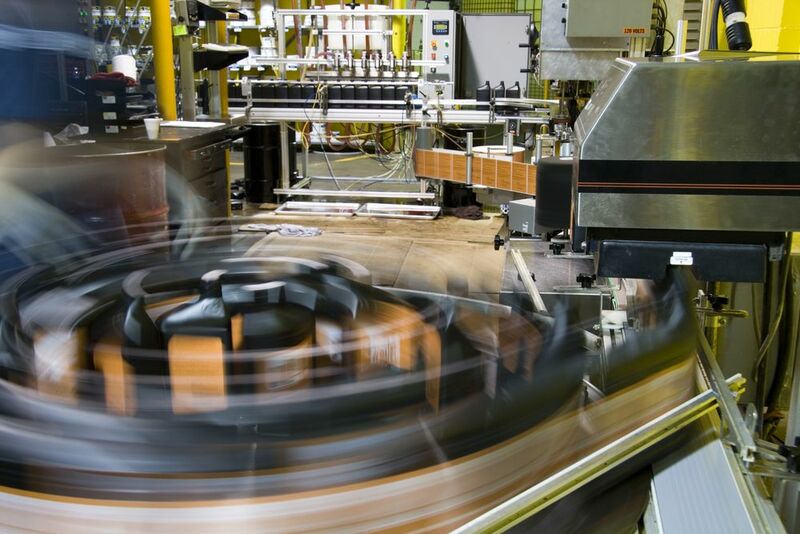 Insure optimal machinery performance and increase post sales revenue with Automated Service Agreements. 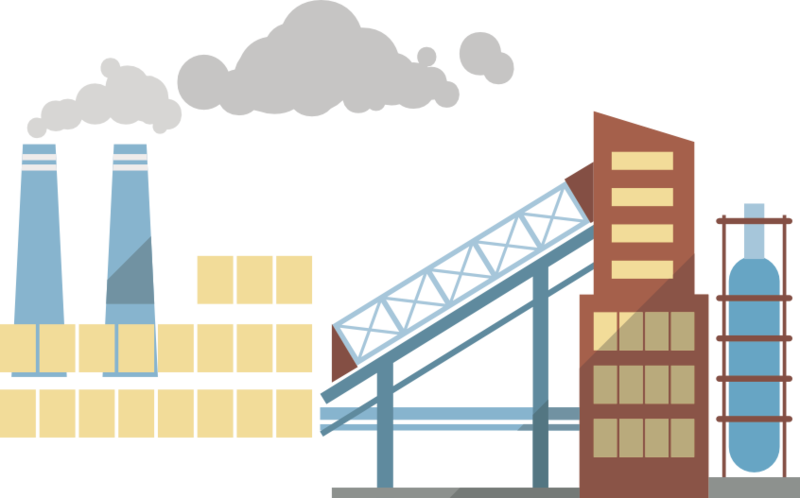 The ability to track your physical products, machine documents, and manuals. 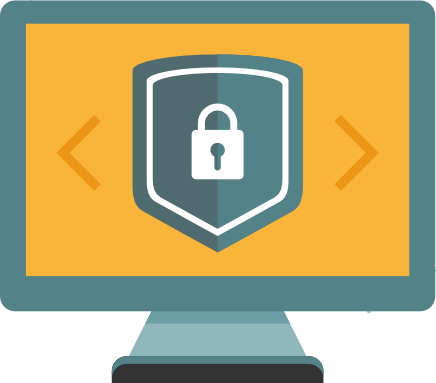 Allows the user to validate code and provenance of the product over its lifecycle. Steamchain leverages performance-based data to design new business models. In addition to our standard platform, SteamChain offers custom design solutions to help OEMs generate incremental revenue. 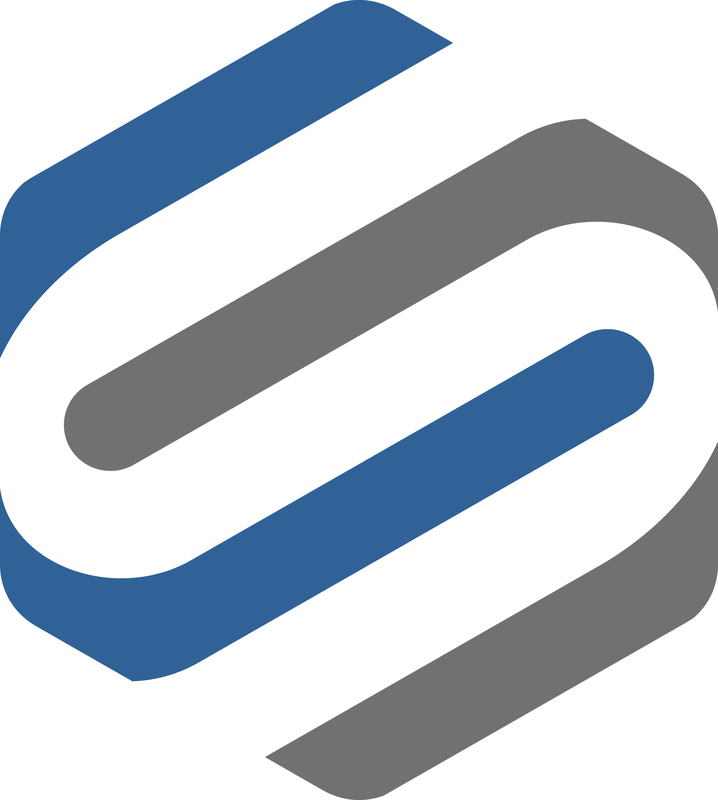 Steamchain develops and deploys smart contracts on behalf of our clients. Our blockchain-based Secure Transaction Engine enables OEMs to deploy multi-party contracts to manage financing, operation, service and warranties for machines and devices. Here is the latest news about SteamChain. SteamChain is unlike any other Industrial IoT company in the market today. They don’t just create dashboards that need to be monitored. 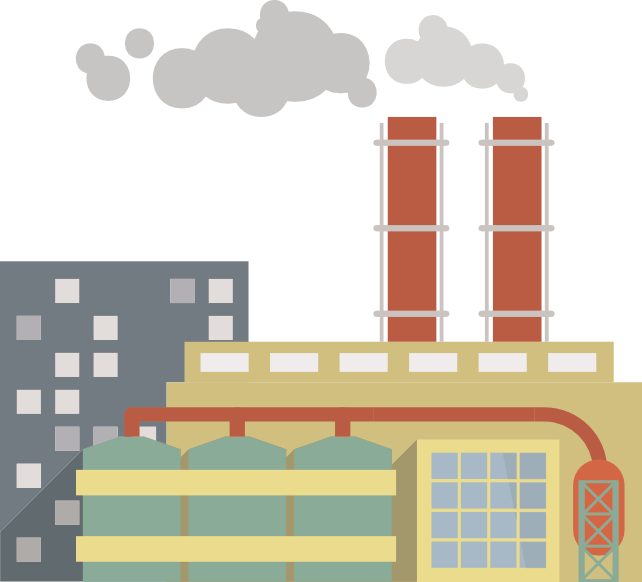 They enable new business models that bring purpose to clients IIoT investments by connecting financial transactions to machinery performance. Michael Senske, president & CEO of Pearson Packaging Systems, had been toying with the idea of offering the company’s end-of-line case erectors, packers and sealers in a Machine-as-a-Service model for a few years. Companies like Steamchain are working to develop applications tailored to clients’ problems and business needs. Early APIs and platforms also enable end users to easily access blockchain, similar to the way Web browsers, paired with an Internet data connection, allow users to access the Internet. Steamchain was selected by StartUp Milwaukee as one of the top 25 local companies that are poised to grow and scale in the Milwaukee market by creating good jobs and moving the local economy forward. Steamchain was selected to participate in Gener8tor's 2017 fall class. Gener8tor is a nationally ranked accelerator that invests in high-growth startups by supporting the growth of startups through their network of experienced mentors, technologists, corporate partners, angel investors and venture capitalists. Utilizing blockchain technology, Steamchain aggregates transparent machine data from multiple platforms and displays machine data that drives business. This transparent data generates trust between OEMs and end-users. Blockchain technology will now allow automated transactions between the OEM and end-user based on the life-time performance of the machine. We would love to hear more about your contact request. Please click the contact us below.